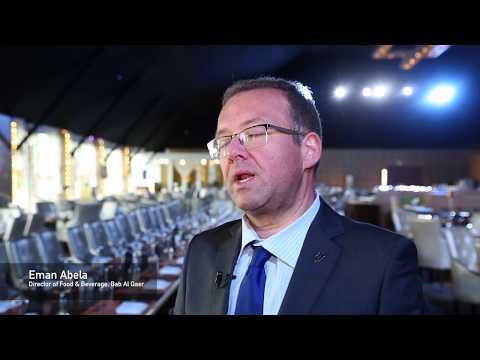 The Ramadan tent at Bab Al Qasr beautifully transformed the hotel into a marvellous Iftar celebration, with a sprawling buffet that offered signature Ramadan dishes and traditional delicacies. Millennium Hotels & Resorts hotel, Hard Days Night Hotel Liverpool, has appointed Stephen Rycroft as general manager. Rycroft joins Hard Days Night Hotel with over 20 years of hospitality experience having previously worked for De Vere Group and Hilton Hotels & Resorts. 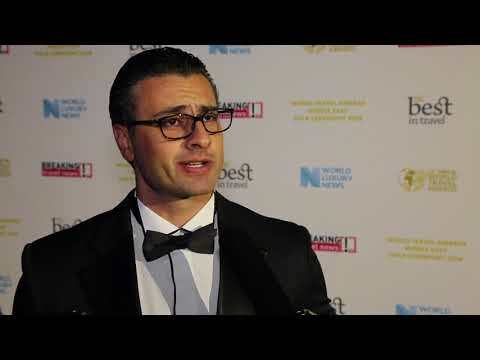 Binu Varghese, director of sales and marketing with the Millennium Airport Hotel Dubai, talks to Breaking Travel News about the hotel, what if offers to the hospitality sector in the Middle East, and how it feels to have taken a top prize at the World Travel Awards. 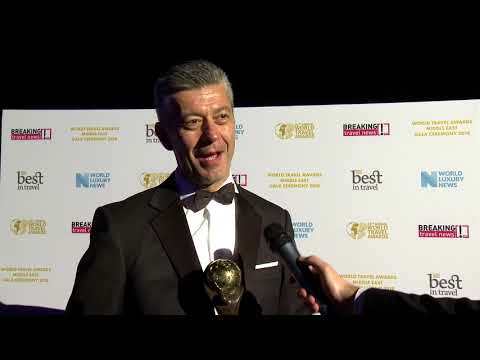 Chady Kanaan, acting general manager at both the Grand Millennium Muscat and Millennium Executive Apartments Muscat, speaks to Breaking Travel News during the World Travel Awards Middle East Gala Ceremony 2018. 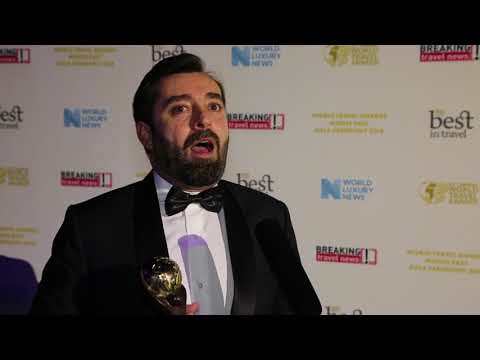 Honoured with the trophy for United Arab Emirates’ Leading City Hotel, Nemo Acimovic, general manager at the Millennium Plaza Hotel Dubai, speaks to Breaking Travel News as he steps off stage at the Gala Ceremony. 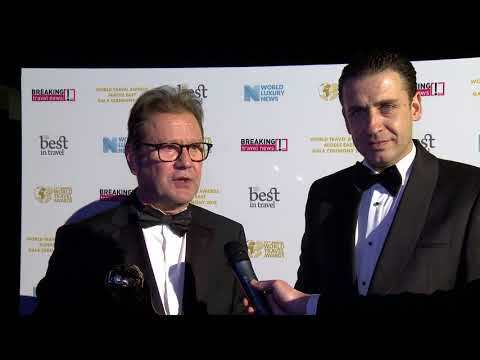 Representing M Hotel Downtown by Millennium, Unni Krishnan and Hessam Youssef tell Breaking Travel News how it feels to have been honoured by the prestigious World Travel Awards. 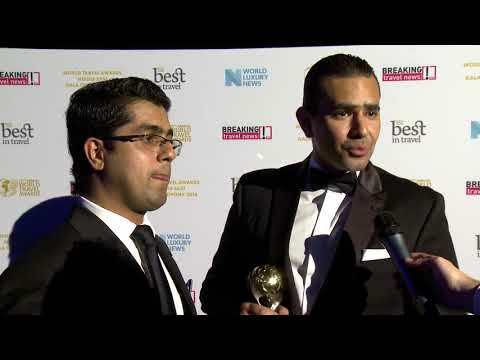 Ahmed Serafi and Bassem Hajj from the Millennium Hotel & Convention Centre, Kuwait, talk to Breaking Travel news as they pick up the trophy for Kuwait’s Leading Conference Hotel at the World Travel Awards. This April, the award-winning Millennium Hotels & Resorts celebrates its first opening in Turkey with the launch of the five-star, 127 room Millennium Istanbul Golden Horn Hotel.